Originally from Melbourne, Breanna graduated from Deakin University having completed her Bachelor of Laws. Breanna then relocated to Perth where she was admitted into the Supreme Court of Western Australia. 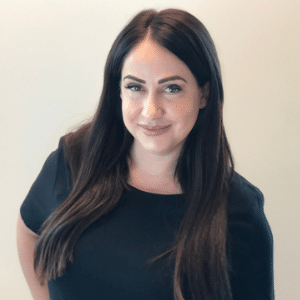 Breanna has practised exclusively in Family Law since her admission, primarily in financial and child related proceedings. Breanna has experience in all aspects of family law, including assisting Senior Counsel in Trials. Breanna is also a Nationally Accredited Mediator and Registered Family Dispute Resolution Practitioner. She is an active subcommittee member of the Family Law Practitioners’ Association.